Love Yoga North, but can’t make the drive? 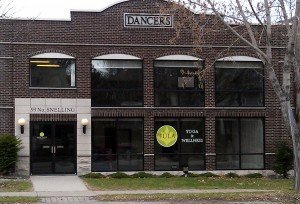 We are honored to partner with Tula Yoga & Wellness, located in St. Paul, MN. Yoga North ISYI offers 200 hour and +300 hour/500 hour Yoga Teacher Training, as well as workshops and intensives at Tula (other locations upon request). Many of the teachers are trained and certified in SomaYoga Therapy and are graduates of our professional training programs. Learn more about Workshops, Intensives, and Teacher Training at Tula.